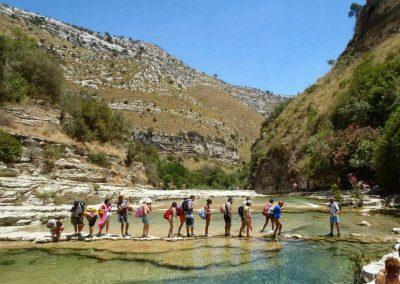 This is a small group tour. 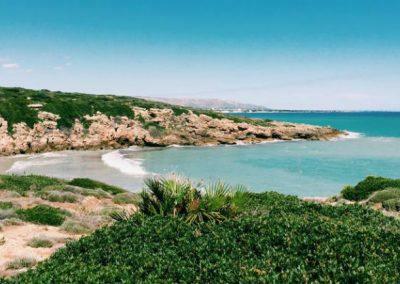 In this tour we cover the eastern side of the island. 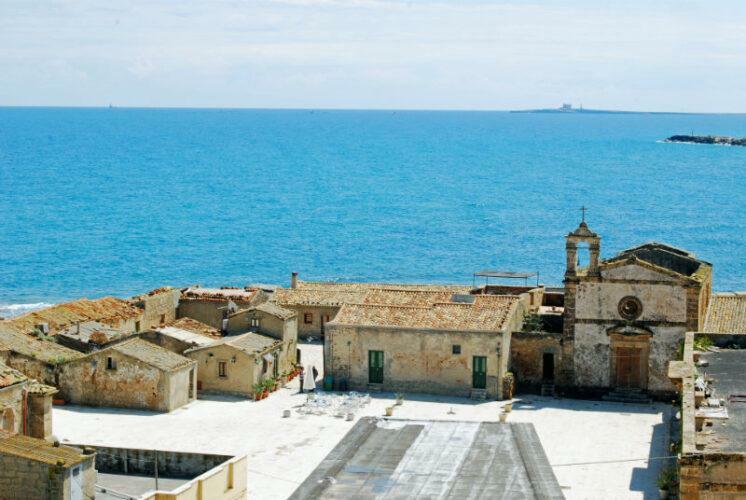 From the charming islet of Ortigia to the Vendicari natural reserve. 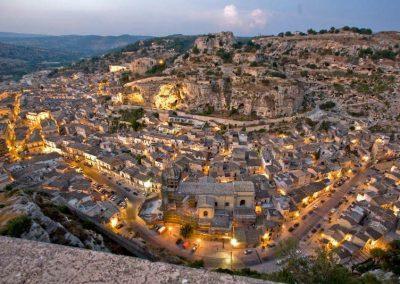 From the baroque pearl of Noto to the Byzantine of Pantalica. 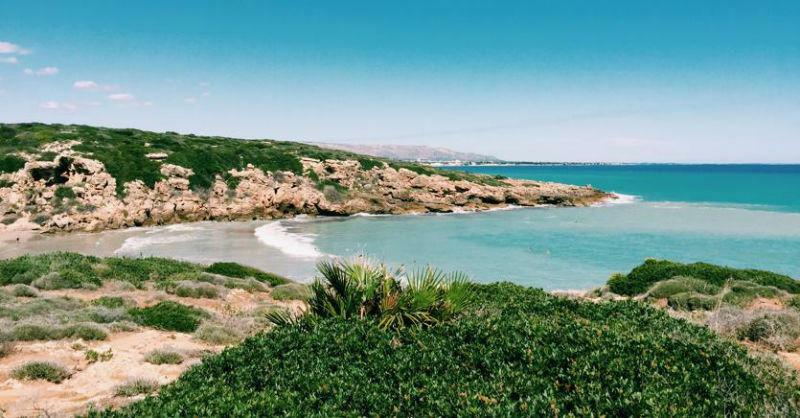 From the picturesque fishing village of Marzamemi to the undiscovered jem of Scicli. 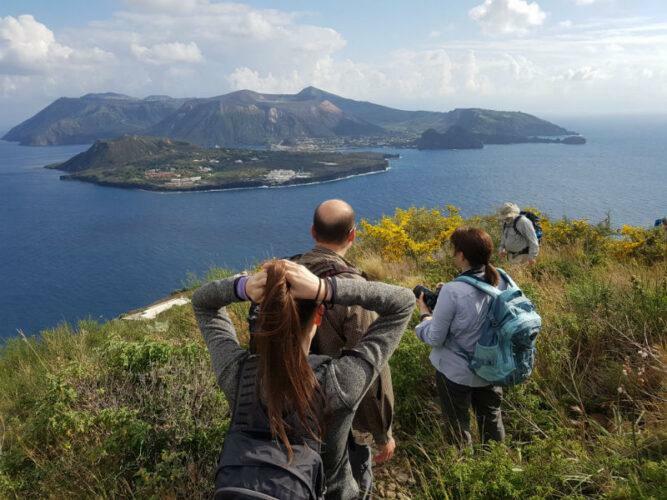 Then we transfer to the Aeolian Island of Lipari with its stunning panoramas on the archipelagos. 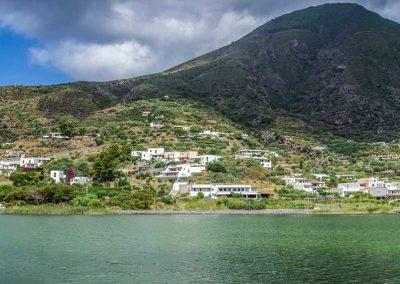 The Aeolian islands are still inhabited by the small local communities that preserve their fishing and agricultural economy. 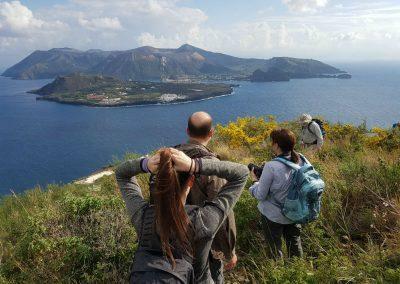 We will visit the Island of Vulcano, walking up to the top of the mouth of the volcano (don’t worry, it’s very safe). The last day it’s the day of the Island of Salina, probably the most authentic of all the islands; the view from the trail in the forest is amazing. 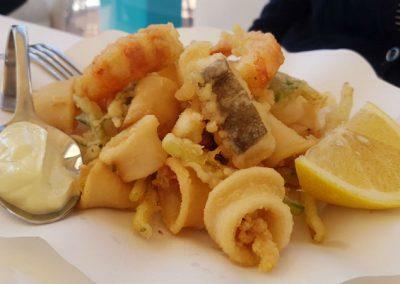 Sicily & Aeolian Islands Guided Walking Tour is a gourmet tour as well: cannoli, pasta with sardines and raisins, fried calamari, lots of vegetables combined with local Catarratto and Insolia wines will be a nice reward, at lunch and dinner. 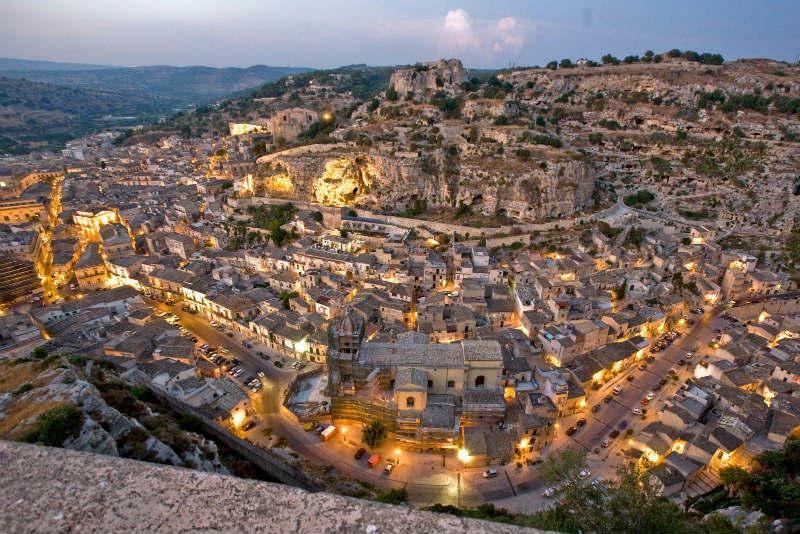 Sicilian music will accompany the tour, as well as the encounter of local artisans. Percentages in red print represent the occupation of tour as of today. Green stripe represents availability of the tour. 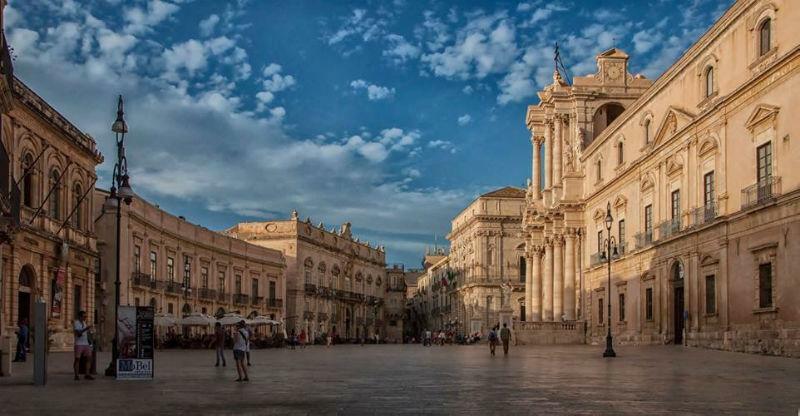 Discover Ortigia, the charming islet where art, history and people make the hearth of a town and fill yours with joy. 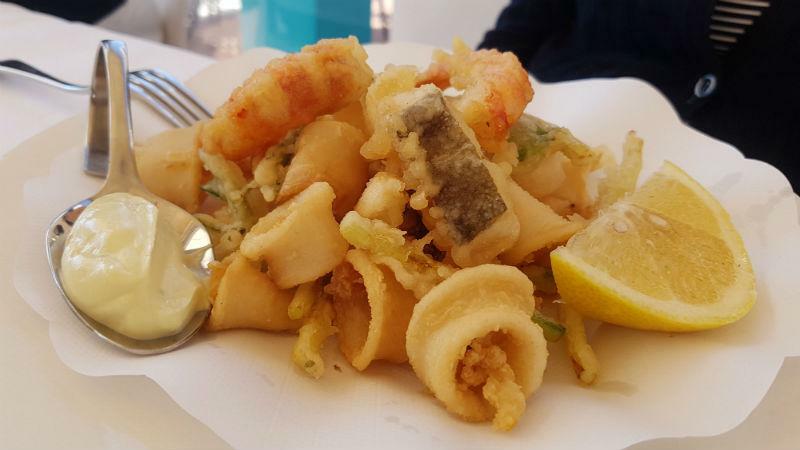 Enjoy the sea-food delicacies in a traditional Sicilian restaurant. 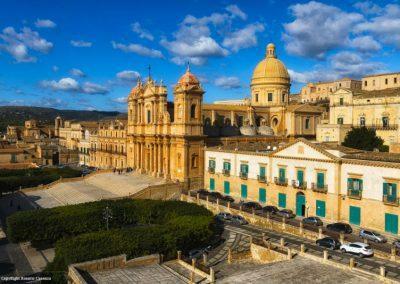 Explore the “stone garden” Noto, a baroque pearl that proves that sometimes a tragedy can be an opportunity to rebirth. Hike in the small Island of Salina, almost entirely covered in woods. Relax in the garden and pool of Aktea Resort Hotel in Lipari. Tour End: Transfer and drop off in Catania and then Catania airport. Do not plan to fly back earlier than 6pm. 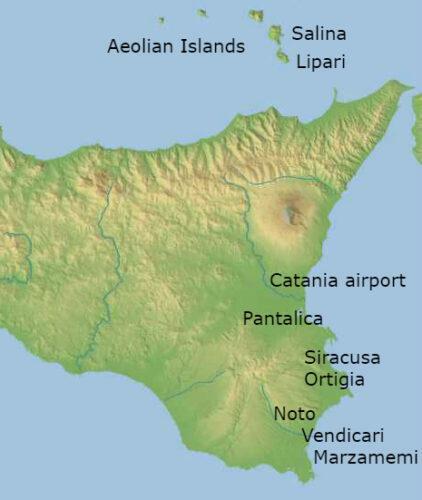 Transfer and drop off in Catania and then Catania airport. Do not plan to fly back earlier than 4pm. 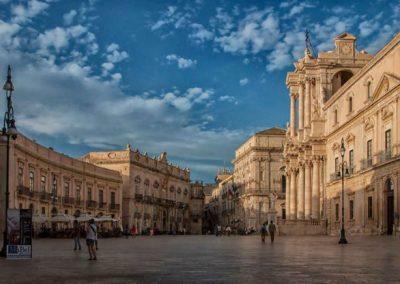 – 6 night stay at fine hotels. 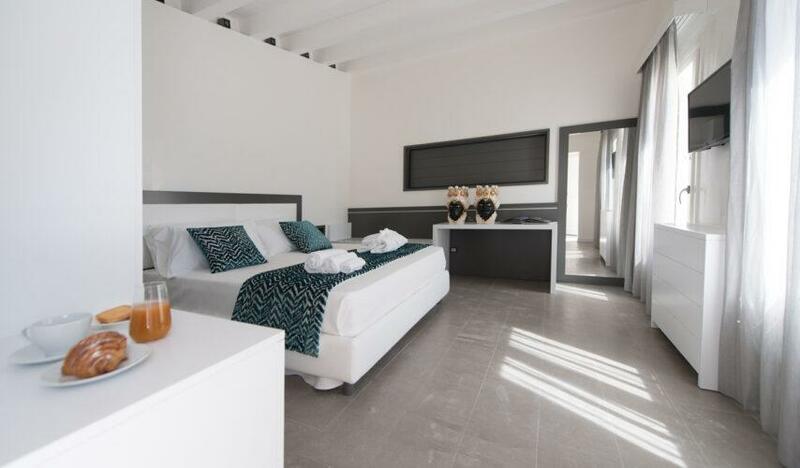 Situated in a very convenient location close to the small town center of Lipari the Hotel Aktea offers all the comforts of a newly restyled hotel with swimming pool. 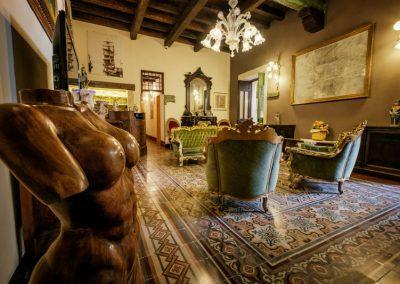 This is going to be the base of our excursions during our stay on the Aeolian Islands. – Every day a special activity: music show, hands-on cooking class, , family-run farms experience and a lot more. 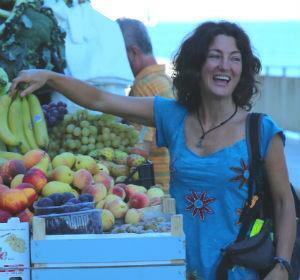 Orietta guides our Sicily trip. 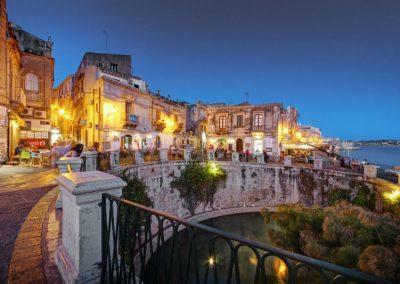 A native Sicilian, Orietta grew up in Germany. She has got a degree in foreign languages. Because of her love for nature Orietta earned her qualification as licensed guide, tour leader and guide for nature trails. Orietta loves to travel. You can stop with her and talk about all the destinations you have seen. 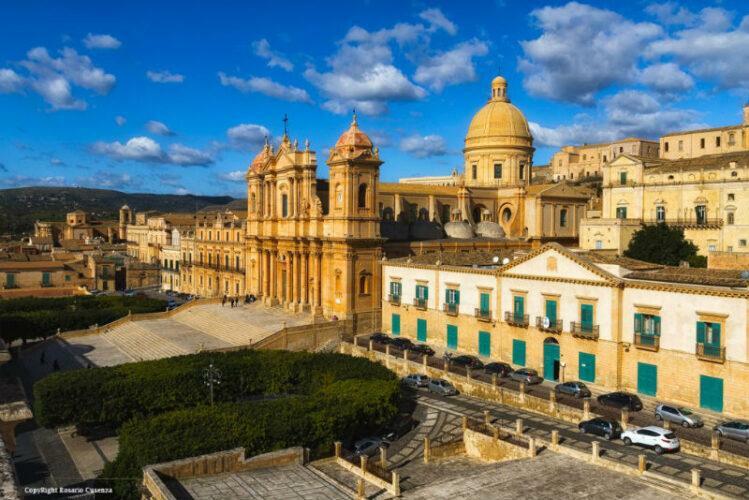 She also gives tours to people who are interested in searching their Sicilian roots through genealogy research first and then inviting guests to meet the family. Awesome, isn’t it? 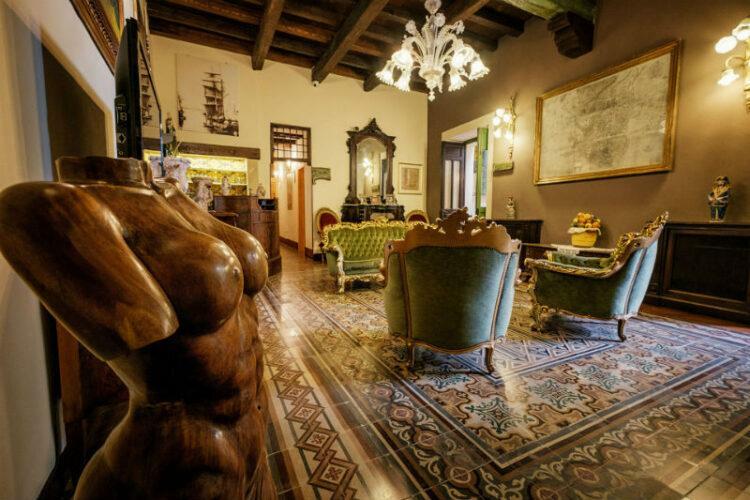 Orietta is associated to Addiopizzo, a group of professionals that work for mafia-free tourism, a new frontier for the ethical tourist. 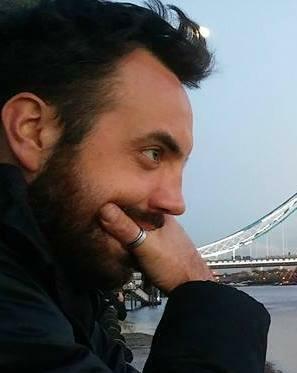 Native of Palermo, with degrees in International Relations and Human Rights, Ermes has spent years working in social tourism and as a cultural mediator. Ermes has been travelling the world and now with an extensive knowledge of history, flora, and fauna, looks forward to sharing his expertise. 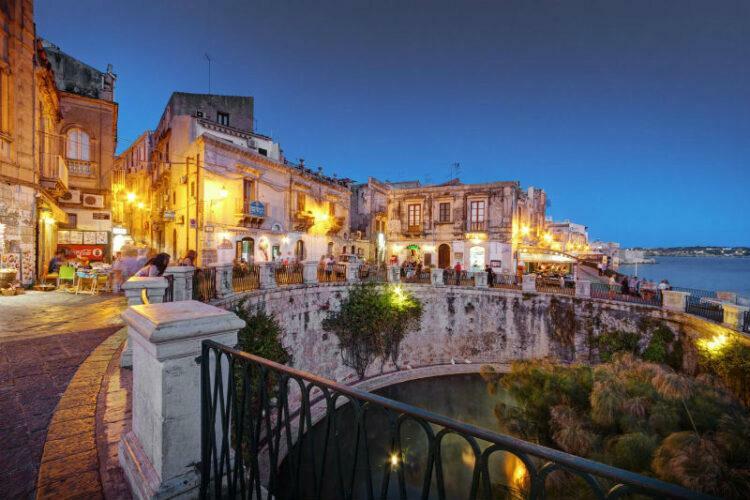 Ermes is is associated to Addiopizzo, a group of professionals that work for mafia-free tourism, a new frontier for the ethical tourist.